HYBRID! 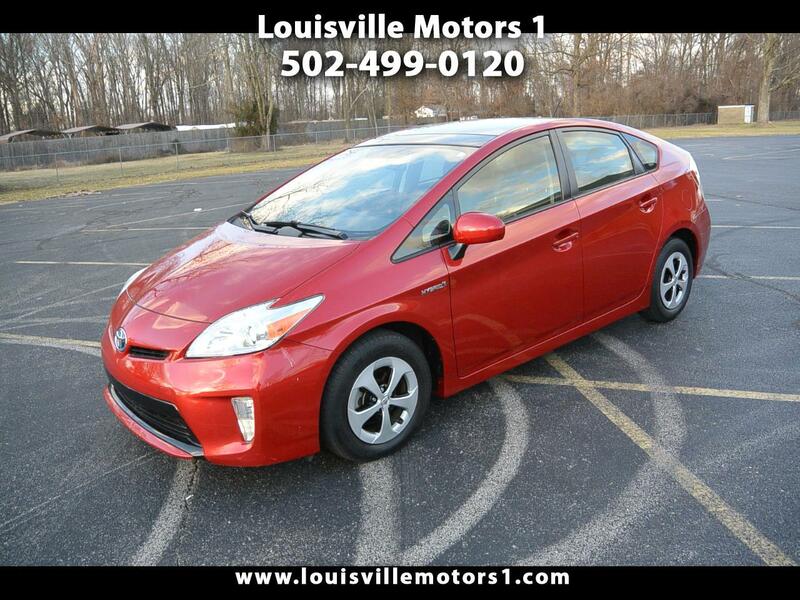 This 2012 Toyota Prius is ready to go! Burgundy exterior with gray cloth interior. Keyless entry, push-button start, power windows, power door locks, power mirrors, steering wheel mounted controls, CD player, navigation, back-up camera, and more! This Prius is LOADED! Come by and see our premium selection of gently used vehicles today!! !